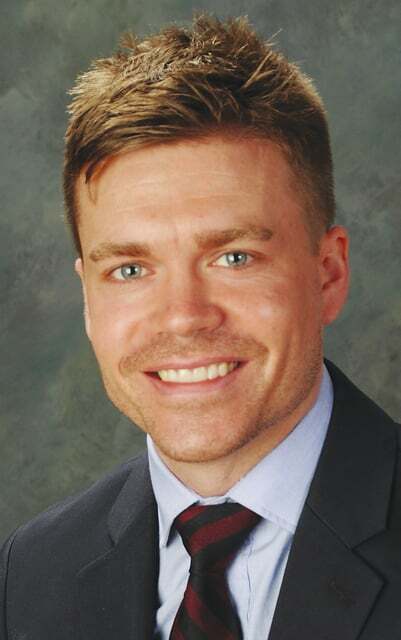 The office of Steven R. Bohl, D.D.S., and Annette M. Bauer, D.D.S., announced the addition of a new associate dentist, Justin T. Beck, D.D.S. Beck is from Orrville and is a graduate of Orrville High School, class of 2003. He attended Ashland University, obtaining a Bachelor of Science in Biology in 2007. He attended The Ohio State University College of Dentistry and in 2011 graduated with a Doctor of Dental Surgery degree. He practiced dentistry in Columbus for four years before joining the local dentist office. Beck will be practicing all areas of general dentistry, joining Bohl and Dr. Bauer in providing cleanings and gum treatment, amalgam and composite fillings, crown and bridge work, veneers, selective Botox and Juvederm treatment, complete and partial dentures, root canals, extractions including wisdom tooth removal, dental implants, and various sedation options such as I.V. sedation. The office is open Mondays, Tuesdays and Thursdays 8:30 a.m.-5:30 p.m.; Fridays 7 a.m.-1 p.m.; and one Saturday a month 8 a.m.-1 p.m. To schedule an appointment with any of the three dentists, call 937-653-7623 or stop in the office, located at 848 Scioto St., Urbana.